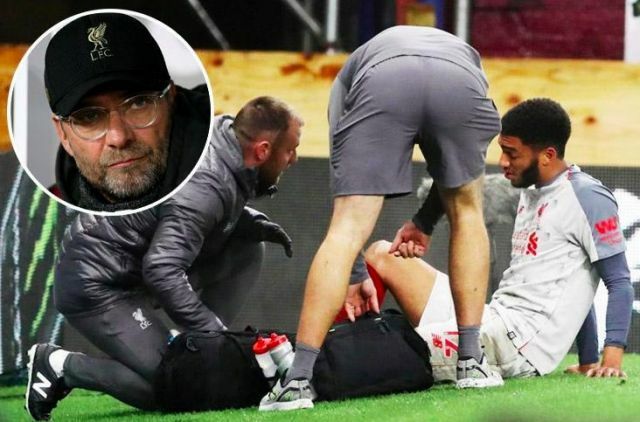 Yesterday we received the rubbish news that Joe Gomez, one of our very best players this season, fractured his lower leg v Burnley and will be out of action for six weeks. The 21-year-old has been sublime alongside Virgil van Dijk at the heart of our defence, and we’d suggest that maybe only the Dutchman has been his superior this campaign in terms of Liverpool’s performers. Liverpool are about to enter the most frenetic period of the season, where we pretty much play every three to four days, so the six weeks Gomez will be absent includes a tonne of important fixtures. In his absence, Jurgen Klopp will need both Dejan Lovren and Joel Matip to step up. Neither are as good or consistent as Gomez, but providing van Dijk is on the field marshalling our backline, they’re capable. We’d suggest Lovren will probably be first-choice, but that Matip will feature heavily during the hectic schedule. Klopp always said that his squad players would need to be ready in case of injuries, and now is their chance to shine.